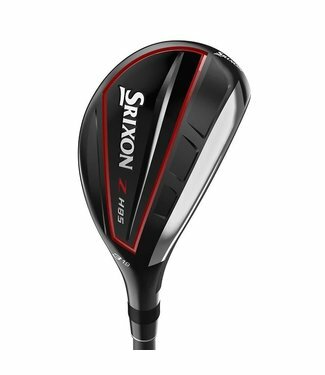 Our most advanced line of Hybrids yet, the Srixon Z H85 feat.. 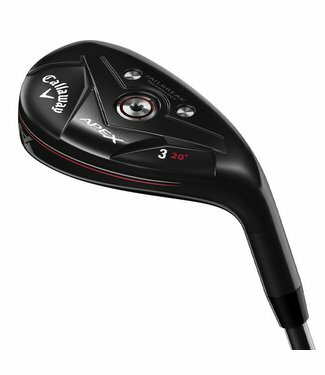 The CBX hybrid's technology pushes the boundaries of low-spi.. 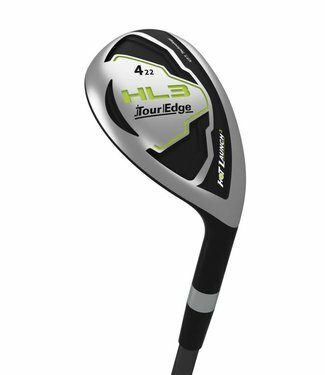 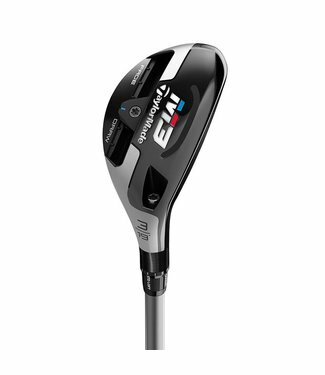 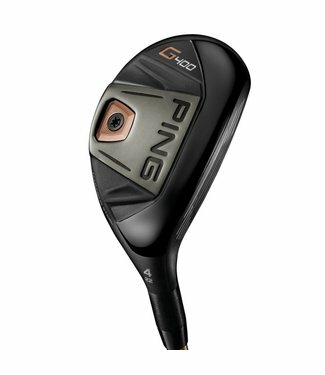 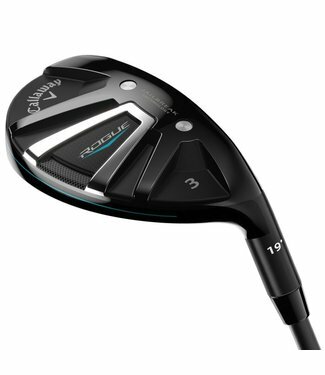 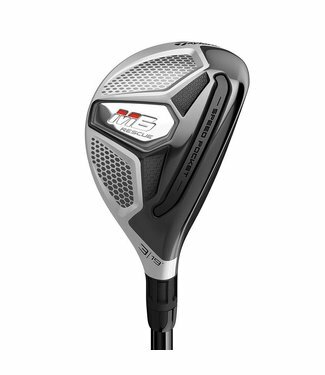 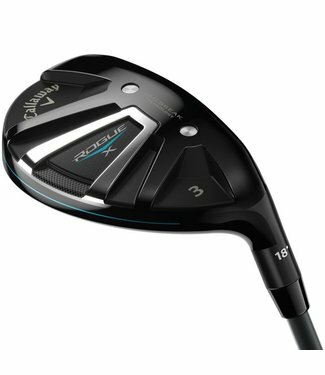 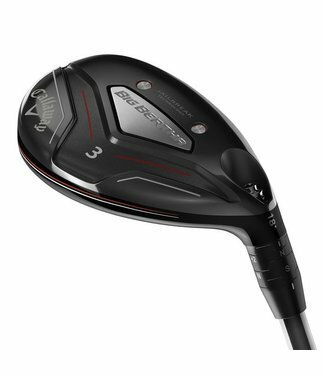 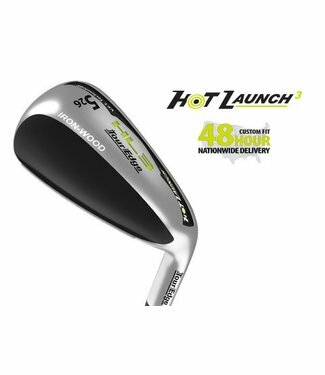 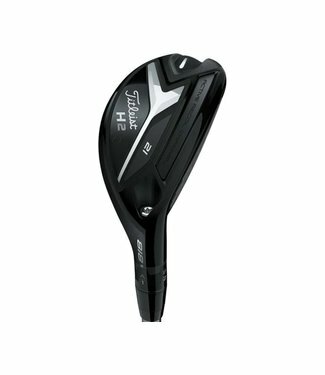 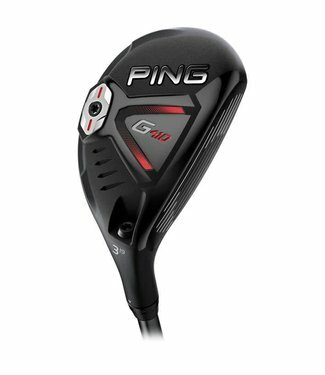 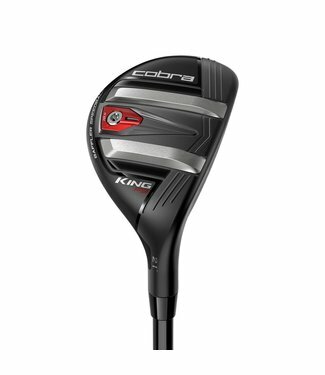 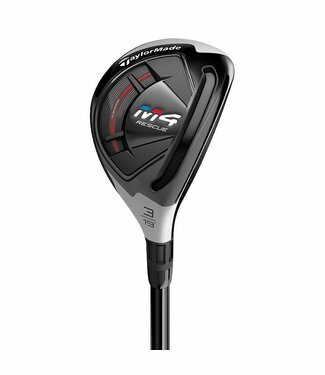 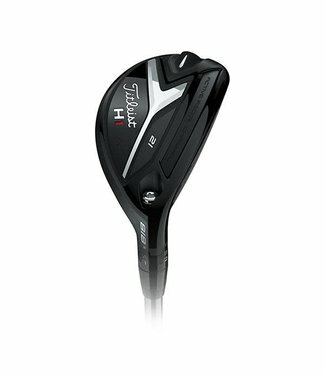 Player preferred launch, precise distance, and iron-like con.. 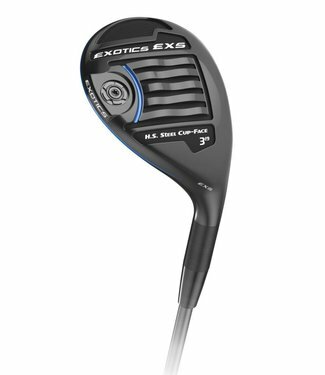 The tech-loaded EXS hybrid incorporates a Flight Tuning Syst.. 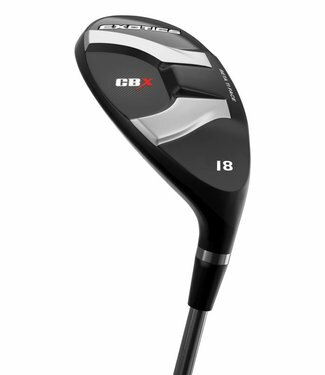 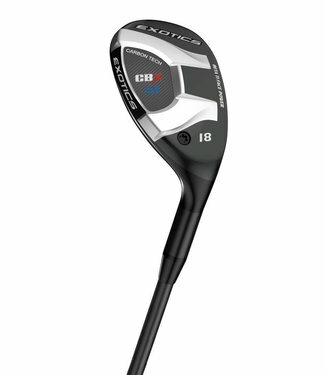 The CBX 119 hybrid's improved head shape is shorter from hee..